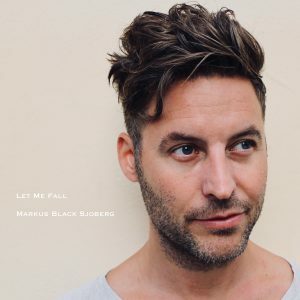 ”Let Me Fall”, the new single by Markus Black Sjoberg, will be out October 12th on all streaming services! Solid songwriting, heartfelt vocals and brilliant production…be sure to check it out! Posted in Markus Black Sjoberg and tagged as bettina lundmark, leif larson, let me fall, markus black sjoberg, Markus Sjöberg, markussjöberg, Sthlm Songs.